START DATE & TIME: Tuesday, July 17, 2018 2:00pm PST (check your timezone). If 7 days from class start time has passed, you can find the next available class here. 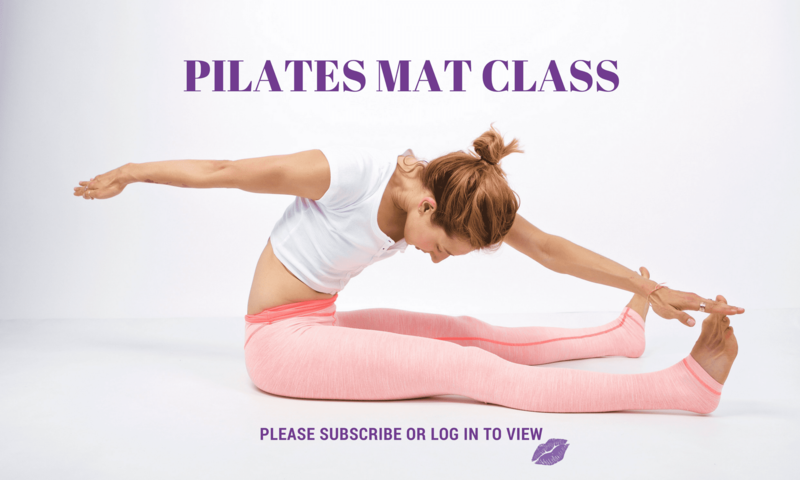 DESCRIPTION: It’s easy to think about the curling higher in Pilates or reaching more in an exercise. But, what about the “pulling” action in Pilates? And, how can you Pull from the right place to allow you to curl higher and reach more? EQUIPMENT NEEDED: Just your awesome self a mat.